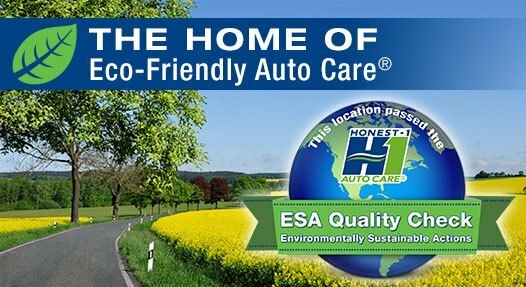 My oil change was completed quickly and at a great price. 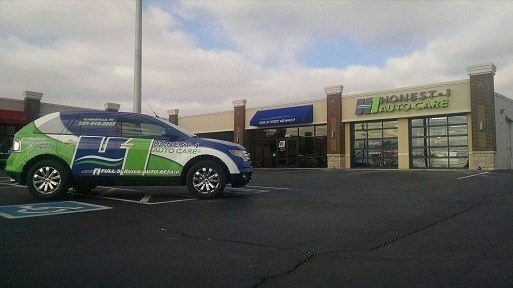 The staff was very friendly and knowledgeable about car maintenance. The waiting area was clean and very comfortable. 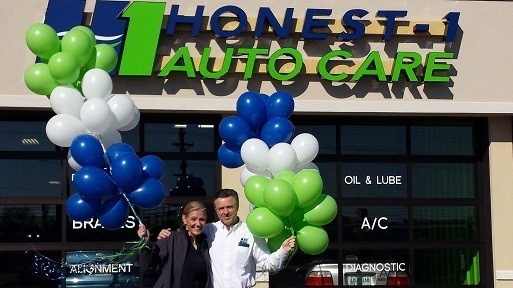 Honest-1 is the nation's only Eco-Friendly Automotive Care Franchise, and Clarksville is the first to open in Tennessee. 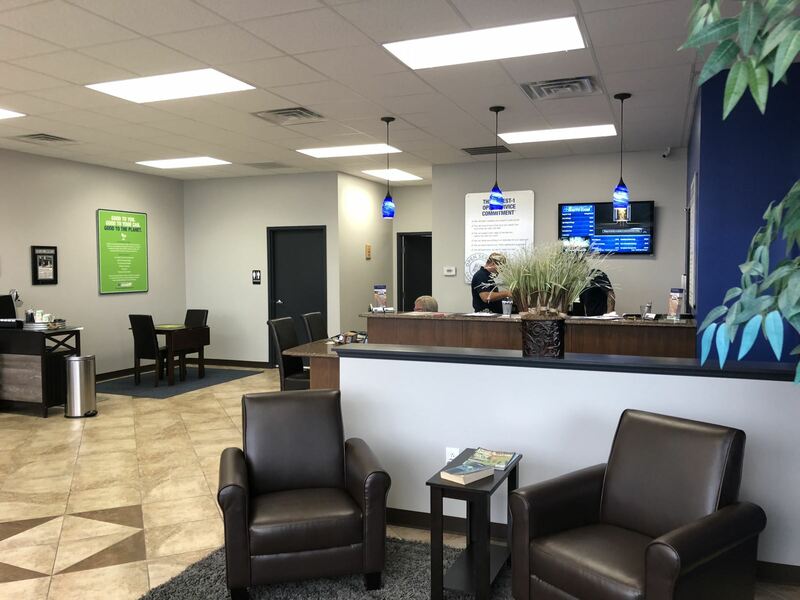 We offer a full range of automotive service and repairs for all makes and models and are your trusted experts for Clarksville Auto Repair. 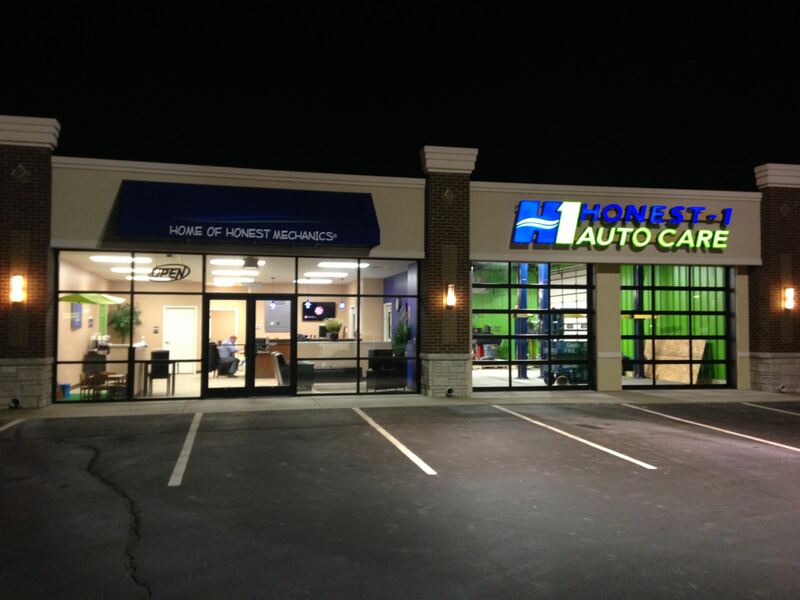 Because you, our customer, are the most important part of what we do, Honest-1 wants to make sure you are thoroughly educated on the systems and services necessary to keep your vehicle in the best running condition possible. 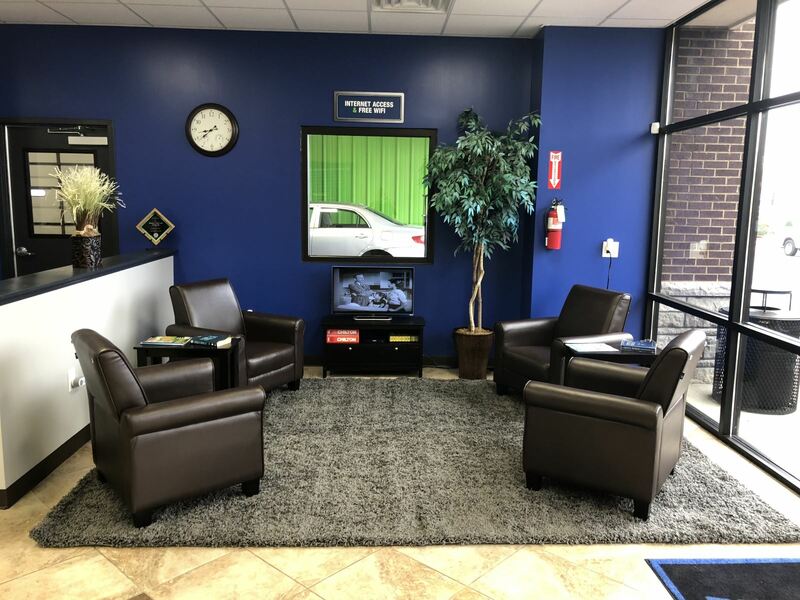 We offer an open service commitment to every customer, for any Clarksville auto repair need, helping you to make informed and make a responsible decision that best meets your driving needs. 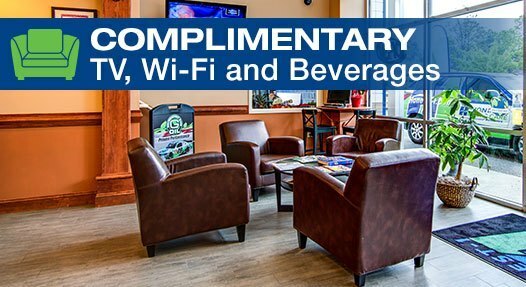 While you wait, we want you to be relaxed and welcomed, offering beverages and snacks, a kids play area, free Wi-Fi, and a clean comfortable lobby for you to enjoy. If time is a factor in your busy schedule, we are happy to take you where you need to be in our Complimentary Shuttle. 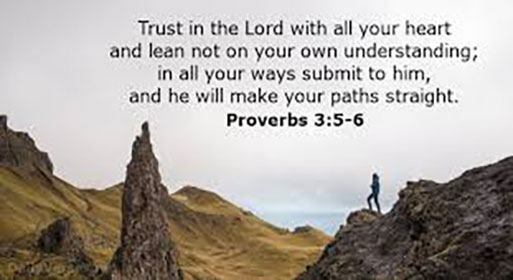 Don't worry, we will also come back to get you when your vehicle is ready. We are also now hiring for automotive technician jobs. At 36 month / 36,000 miles, our Warranty can't be beat. 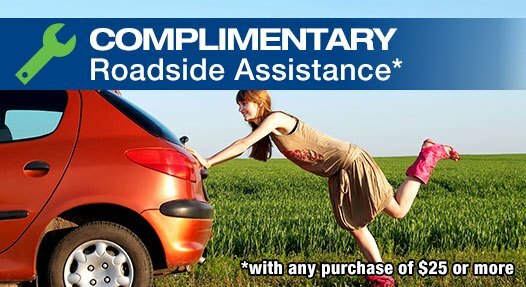 We also provide 12 months of Roadside Assistance with every service over $25. 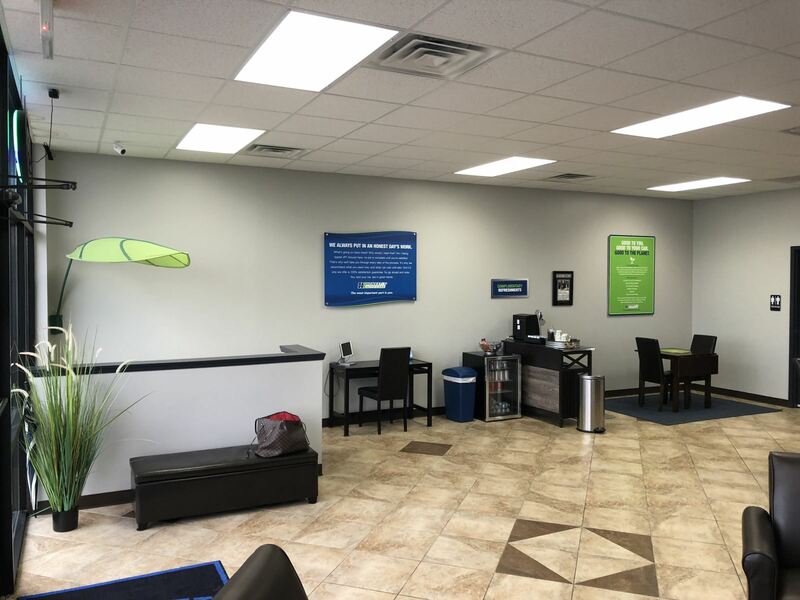 Come in and see how we are changing the perception of Clarksville Auto Repair Service and Repair. We can change your oil, and your mind.